Cheryl Giovannoni, the chief executive of Ogilvy & Mather London, is leaving the agency after two years. Annette King, the chief executive of Ogilvy & Mather Group UK, will take on Giovannoni’s role on a temporary basis until a permanent replacement is appointed. Since Giovannoni joined Ogilvy & Mather in 2013, the agency has picked up new business from Pizza Hut and Pimm’s as well as work promoting the government’s Help to Buy scheme. Prior to Ogilvy & Mather, Cheryl Giovannoni was the president, Europe and Middle East, and global Procter & Gamble client leader at the WPP branding agency Landor Associates. 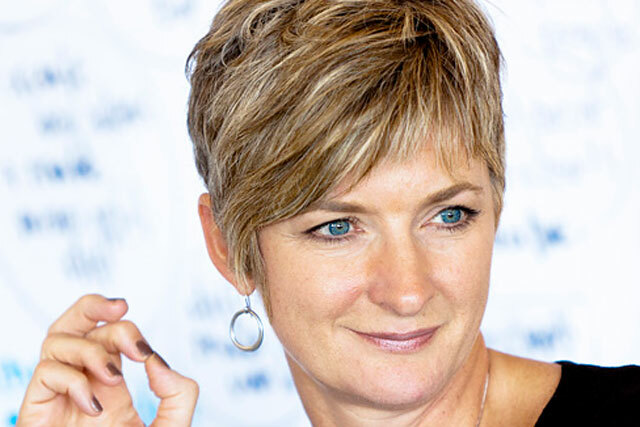 Earlier in her career she had worked at Ogilvy in the UK and South Africa. Giovannoni said: "The two years I have spent at the helm at Ogilvy & Mather have been incredibly exciting and I have great affection and admiration for the team and the agency. "It’s now time for me to do something different – among other things, remind my family who I am." King, who was promoted to chief executive of O&M Group UK in May last year, said: "Cheryl leaves Ogilvy & Mather London in good shape, with a great team. We owe her a big thank you and wish her every success in her next adventure."